Guess what? I found a new guilty pleasure: Synthwave. Well, maybe I shouldn’t call it a guilty pleasure. It’s more like highly addictive synthetic drug, that I consume on a regular basis. If you’re feeling slightly confused, yes we are still talking about music. So, what is Synthwave exactly? Well, Synthwave (also called outrun, retrowave and futuresynth) can be described as a genre of electronic music heavily influenced by 1980s film soundtracks and video games. Started in the mid 2000s and earned wider popularity in the early 2010s. What’s so addictive about this genre? Well, I can only speak for myself but it’s just fun. It’s nostalgic and futuristic at the same time. Yes, it does sound contradicting but you have to listen to it to get it. If you’re a pop culture enthusiast, you’ll totally get Synthwave. The genre itself is a homage to the 80’s, which makes it so nostalgic. Now, how did it find this music genre? YouTube. You know what? Sometimes, YouTube gets it right. The algorithm worked in this case. The funny thing is, I wasn’t even looking for 80’s music. No, I was looking for some Ariana Grande’s song and somehow I stumbled upon her “Love Me Harder” song. 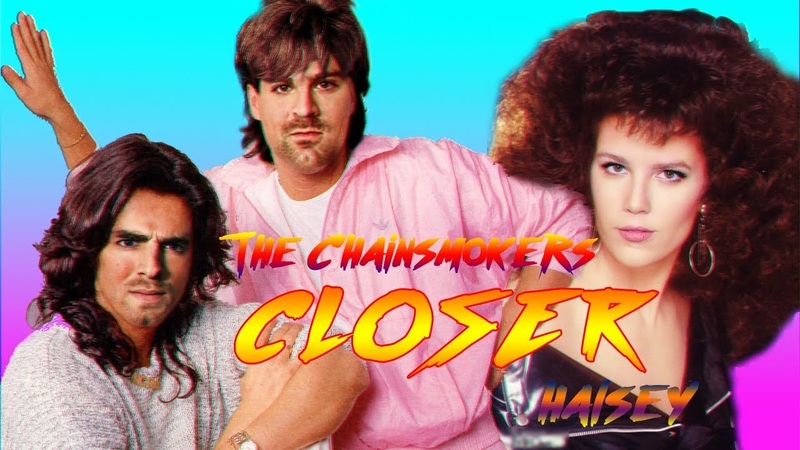 However, there was a twist: it was a 80’s remix. I was so intrigued, I knew I had to click on it. No regrets. Finally, if you’re into the genre, you should definitely take a look at NewRetroWave.